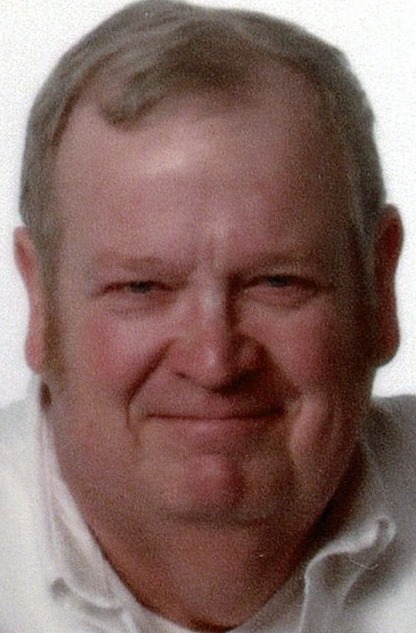 Raymond J. Marion, 65, of Covington, passed away unexpectedly on Saturday, March 16, 2019. He was born January 25, 1954, in Dayton, to the late Floyd E. Sr. and Mary (Landis) Marion. Ray married Carol L. (Caughran) Marion on June 22, 1974, and she survives. Ray will also be missed and remembered by his children and their spouses, Michael & Angie Marion of Covington, Michelle & Chris Kannel of Montpelier; seven grandchildren, Corey, Bradley, Ian & Preston Marion; Olivia, Dexter & Emily Kannel; a brother, Donald & Cathy Marion of Eaton; and numerous nieces, nephews, cousins, and extended family members. He was preceded in death by a brother, Gene Marion. Ray was a 1972 graduate of Dixie High School in New Lebanon and attended Miami University. He retired from Hauer Music Co. in 2018 after 29 years as a sales representative. Ray was an accomplished trombone player, and was a member of the Troy Civic Band, Greenville Municipal Band, the Gotham City Brass Quintet, the Hauer Music Swing Band, and performed in many high school musical productions in the pit orchestra. He also enjoyed fishing at Lake Erie, and vacationing and boating with family at Dale Hollow Lake. Ray was a people-person, and will be remembered as fun-loving, outgoing and jovial. He cared deeply for his family, his friends, and his colleagues. A funeral service will be held at 7 p.m. Wednesday, March 20, at Moore Funeral Home, 10 S. High St., Covington, with Pastor Don Solin officiating. Friends may call from 4-7 p.m. Wednesday at the funeral home. Memorial contributions may be made to the Covington Music Boosters, P.O. Box 131, Covington, OH 45318, or to the music program of the donor’s choice. Online condolences may be left for the family at www.moorefh.com.